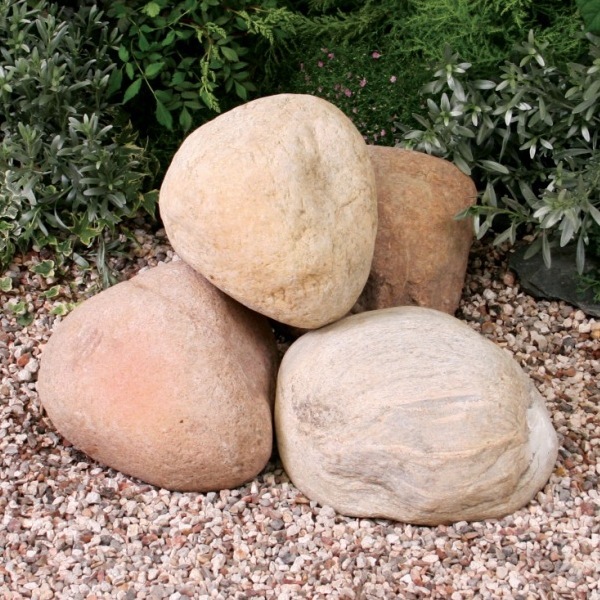 The Giant River Boulders are extra large rockery boulders of approximately 14 to 16 inches in diameter. Supplied in baskets of 40, the stones in their natural state are fish friendly but should be washed before use. Being a natural material, please expect a variation to size and colour. 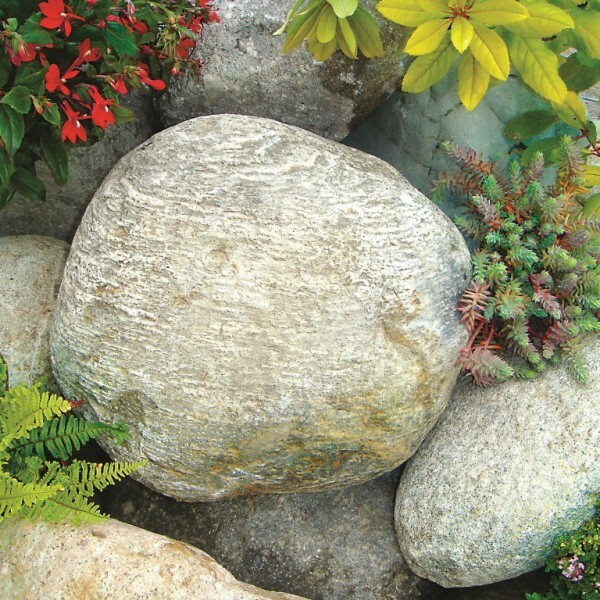 Our Rockery Stone range is graded by hand and delivered in a non returnable caged pallet. Please be aware that the pallet is manoeuvred with a hand pump truck, therefore the unloading area must be smooth and level.